Stable doors allow you to open the top half of a door while the bottom half remains closed and securely locked. This style is ideal for households with pets or small children who want to keep them safe inside or outside. It’s also a way to get increased amounts of fresh air into a home with having to fully open windows or the front door. Elitis PVCu stable doors are simple to operate and offer excellent energy efficiency, security and low maintenance. 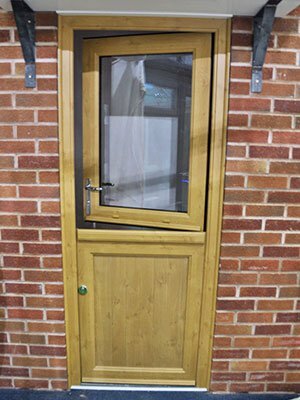 Doors are available to open in or out and are available in a wide range of colours, glazing options and a choice of door furniture. 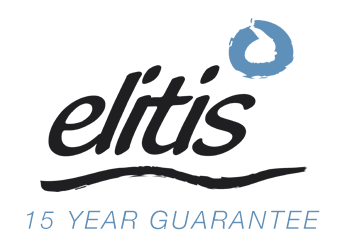 Why choose PVCu stable doors from Elitis? 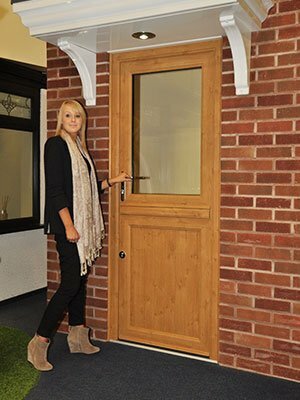 Elitis Stable doors are available in the Naturegrain range of colours. Naturegrain doesn’t just look like wood, the stained or painted timber effect finish even has unique variations in the grain, for a truly natural timber look which looks and feels as good as the real thing. 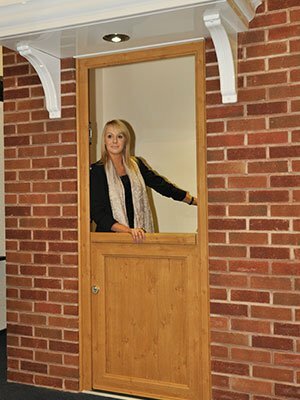 Elitis Stable doors are designed to offer excellent energy efficiency. Doors are manufactured using the multi-chambered Elitis Contour or Elitis Linear Eclipse profiles and incorporate high performance double glazed units. Enjoy great views to outside and a warmer home with one of our thermally insulating French doors. 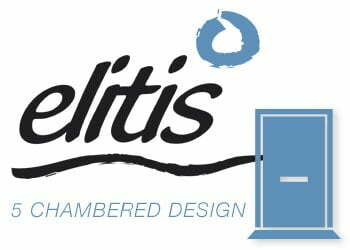 Elitis Stable doors greatly enhance security – they are strong, robust and feature efficient locking systems. These factors all mean that the doors are accredited by the Metropolitan Police Secured by Design initiative – which highlights how our products can help to protect you, your family and your property.